Well, I'm officially on baby watch, and the doc said "any day now" so I need something to busy my mind. Blogging is the perfect little getaway, and today is perfect because it is the Literary Junkies link-up day. It's basically a monthly blog party where they give us the questions, and we answer them. I've been getting emails from Lit Junkies for forever and was never able to join in. Today, I am. 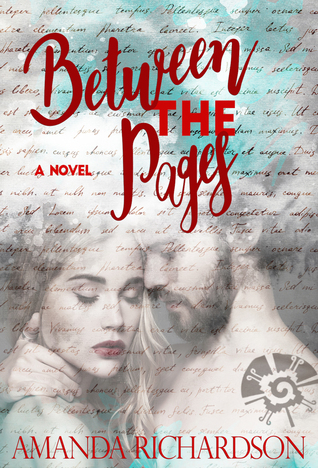 Right now, I'm actually reading an ARC (advanced reader's copy) of a friend's book, and it won't be out until April 11, but you can pre-order it here! I rave about Amanda's fiction a lot on my blog, but deservedly so. And I can't give away anything yet, but this book is living up. 2. If you could visit any book setting, which would you choose and why? Hmmm...great question! I'll give this one two answers. Fictional and Non-fictional. 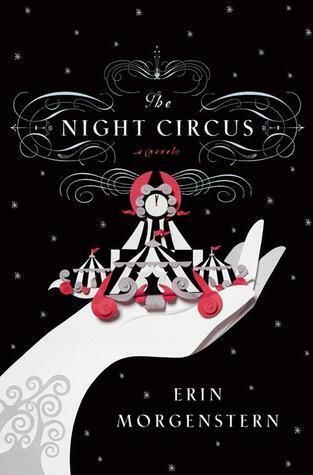 As for fictional setting, I would die to walk through The Night Circus. I still have such vivid images of that setting in my mind. Some of those rooms in the Circus, I couldn't even wrap my mind around. I loved the way the setting came to life and played a character in that book. As for non-fictional, I have to go with Pride and Prejudice (sans zombies). I would love to be a fly on the wall in that era. I want to see how they truly spoke, their mannerisms, their conversations. I'm just so fascinated. 3. If you could sit down with any book character, who would it by and what would you ask them? I really had to think about this one. I'm going with another favorite book of mine here. Daniel from My Name is Memory. He has seen so much and lived so long. I'd want to hear all of his stories and know everything that he saw and experienced. 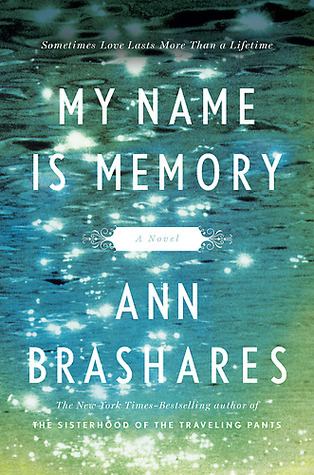 This book had such a unique view on time and memory and life cycles. It's a book that has truly not left me since I read it. I think about it all the time. 4. If you wrote a memoir and it was turned into a movie, what actor or actress would play you? Ha! Great question. Well, I have been told before that Jena Malone and I could be sisters, and I think she is such a phenomenal actress who has played too many supporting roles and not enough starring roles. 5. What have you recently added to your to-be-read list that you are completely excited to pick up next?? But my best friend recently gave me this book for Christmas, and she had nothing but good things to say about it, so I'm excited to read it next. She's never led me astray before. Have you read it? Did you like it? Well, that was fun. I forgot how therapeutic blogging could be. It's fun to just gab about books for an hour or so. I can't wait to read the other bloggers on the list. Thanks, Taylor and Christine, for the great questions! And if you're new to my blog, please check out my new release, The Hereafter. All of the links are available on the sidebar. And subscribe to my newsletter to stay up-to-date on releases and promotions. I'll let you know now that the paperback copy is one step closer to release. That date should be coming out soon! Join the party and link up with Literary Junkies here! Thanks for linking up with us! I love that you chose Pride & Prejudice for one of your settings to visit. That's a great idea and I wish I would have thought about it because I actually chose Elizabeth Bennet to have a conversation with. 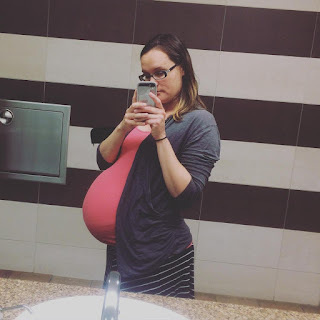 Congrats on your little one, both here and soon coming. I remember that last stage (mom of 3 boys). Is this your first or are there big sisters/brothers waiting too? Yay! Hope you enjoy BTP!! Tell the Wolves I'm Home was phenomenal! It's a little convoluted briefly at the beginning (if I remember correctly), but stick with it, I promise it's good. 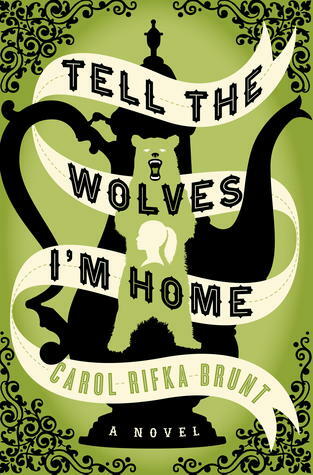 I didn't read 'My Name is Memory' and 'Tell the Wolves I'm Home', but I came across great reviews from top custom essays services and I think these two books are worth reading. Excellent work. I love to visit blogs that provide information regarding books and encourage readers. 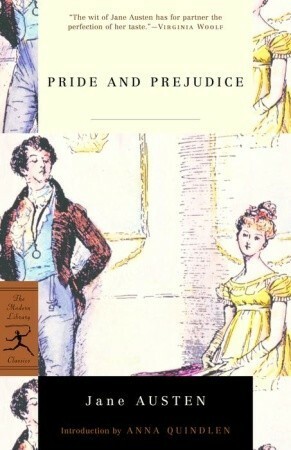 I have read the book 'Pride and Prejudice' and I like the Author's writing style. As a writer, I prefer good choice of words while writing for best essay writing service. All the people are using eBooks today and we know they are very much better than the printed books. And the students who go to abroad for further studies they feel difficulty in writing English essays and they need free essay sites in english that can help them in writing accurate essays for their universities. These eBooks are awesome and i am reading their names first time and I will surely download it. I have been reading King Lear by Shakespeare, and there are times when there are stage directives that say Essay Writing Company or something like that. I have bought this Hereafter book from amazon store. The essayist of this book has composed this such a well-way. As essayist of Best Buy Dissertation Online I for the most part purchase this kind of book from various online stores. No matter how young you are you always need a good advice. And I have it for you https://persuasivepapers.com/sample-of-persuasive-school-essay/. This site contains all what you need to write persuasive essay like a PRO.